From a group of hardware manufacturers in the 1990s, to a countrywide network of game developers, apps and streaming sites today – French startup scene has sure came a long way in the last few decades. A nation crippled by union strikes is slowly making its way to what could well be a tech revolution. With new government initiatives and €200 million fund to encourage entrepreneurs across the country, France is making waves in startup sector. Paris, the French capital houses over 5,000 startups alone and a thousand new ones are launched every year. Paris already is a home to 40 accelerators and soon to become the largest digital business incubator in the world. Here’s a list of top startups in Paris. Founded in 2009, Appsfire is an advertising platform for app developers and advertisers. It’s a free mobile app that helps users find apps as per their need and offers the best app deals. Headquartered in Paris and launched in 2008, Withings specializes in creating smart products and apps. Its first product, the WiFi body scale, connects to the internet to measure and track body weight and fat. It has also launched a wearable health tracker called the Withings Pulse. 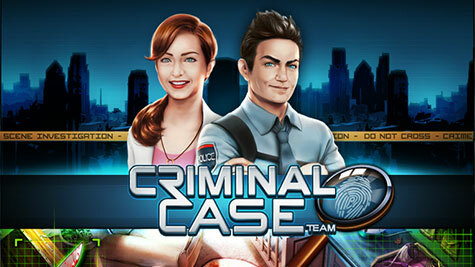 Pretty Simple Games is the creator of popular game Criminal Case and one of the top startups in Paris. Founded in 2010, Pretty Simple Games is known as a social gaming company that develops and publishes games on Facebook and tablets. Founded in 1999, Gameloft is another Paris based video game developer and publisher for Android, Java and iOS. It operates in 28 countries outside France and currently has 113 iPhone games available to download. Similar to YouTube, DailyMotion is a video-sharing website with 35 different local versions. Founded in 2005, 300 million people watch videos on Dailymotion today. Established in 2012, Mobypark is a platform that enables companies to rent out their private parking spaces to people in big cities. They have offices in Paris and Amsterdam. A talk on the city of fashion is incomplete without a fashion startup. Spartan is a Parisian company that designs, manufactures and sells stylish boxer briefs with high-tech design that protects male private body parts from cell phone and WiFi radiation. Founded in 2015, Talent.io is already Europe’s fastest growing tech recruitment platform. Hand-picked on two criteria – skills and availablity, only 10% candidates are selected for a recruitment session via Talent. 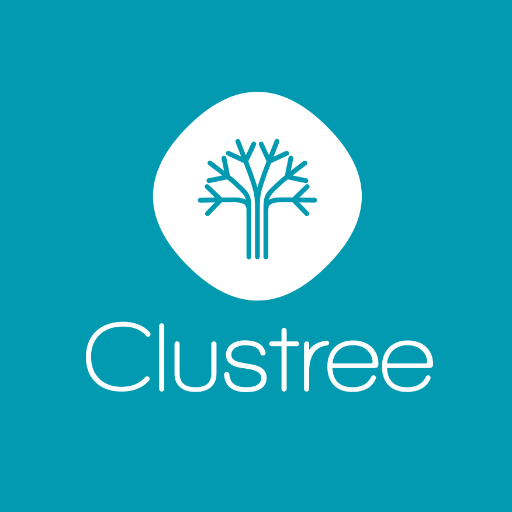 Launched in 2013, Clustree is an artificial intelligence SaaS solution provider for HR recommendations. Happn is a 2013 born location-based mobile dating app that helps users build connections based on real-time interactions.